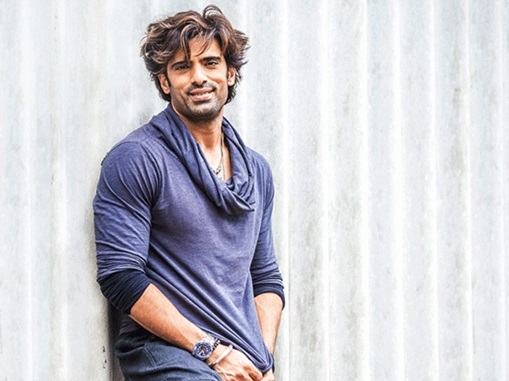 Kulfi Kumar Bajewala actor Mohit Malik gives us major Fitness GOALS! 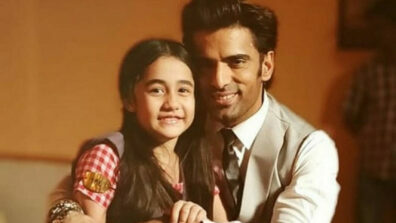 Handsome hunk Mohit Malik is winning over hearts with his character Sikandar in the popular TV serial Kulfi Kumar Bajewala. 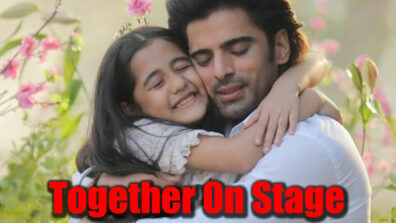 His role as a sensitive father to little Kulfi fills our hearts with warth and makes our eyes misty. The actor who rose to popularity playing the ultimate baddie Samrat Singh Rathore from ‘Doli Armaanon Ki’ has come a long way. Shattering stereotypes, he has managed to nail every kind of role that has come his way. And though he may not have been considering acting as a serious profession, he is now extremely passionate about his art. 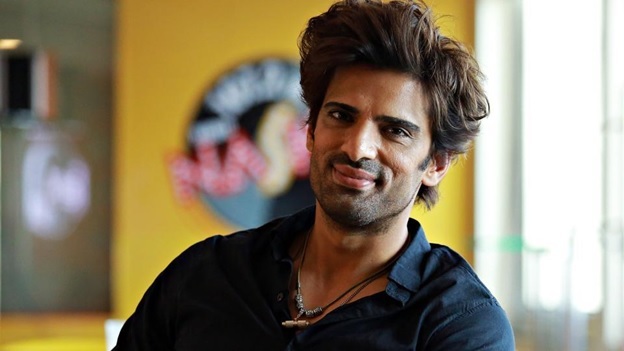 But its not just his acting that grabs eyeballs every time he is on screen, Mohit Malik’s fit body also gets a fair bit of attention from the ladies. In order to survive in the entertainment industry, apart from sharpening your acting skills, an actor also has to maintain a dedicated lifestyle and stay fit at all times. Appearance matters after all. 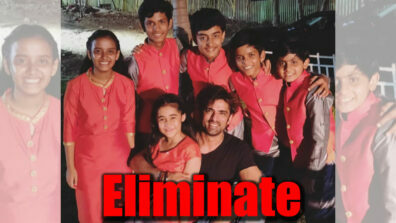 And Mohit Malik is no different. 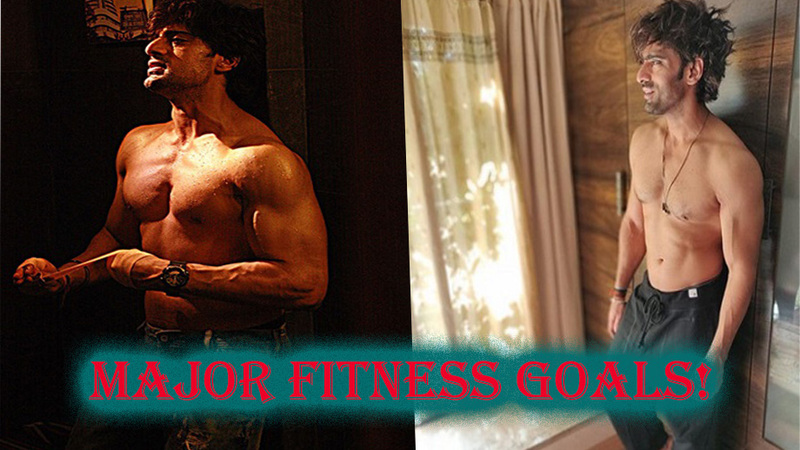 The hot actor is a fitness freak and never misses out on his routine that keeps him in shape. He admittedly loves to work out and maintains a healthy diet that allows him to achieve his fit bod. 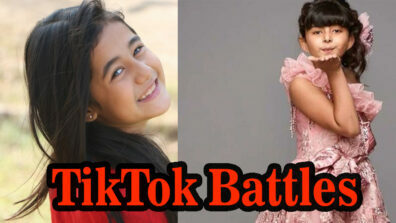 In fact for his role in Kulfi Kumar Bajewala, Mohit had to shed weight to play the character of a rockstar. In order to achieve the desired effect he underwent cardio and weight training. He loves to do it and admittedly works out for 4-5 times a week. He even has a favorite workout routine – TRX and weight training. 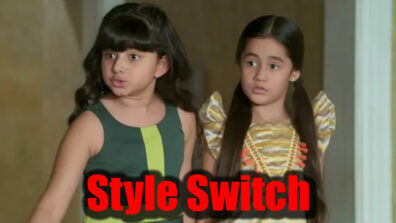 Apart from gymming and exercise, Mohit also gives special attention to his diet. Although instead of following a strict diet, he is watchful about what he eats during the day. The one rule he religiously follows is that he refrains from eating past 7.30 at night. Even on his cheats days, which are twice a week, he is conscious of his calorie in-take and have a strict no junk food policy. No wonder, Mohit Malik manages to maintain that drool-worthy body that has his fans swooning all the time! 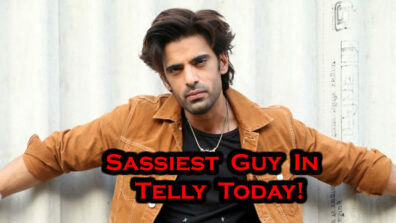 Kulfi Kumar Bajewala's Mohit Malik Is The Sassiest Guy In Telly Today!